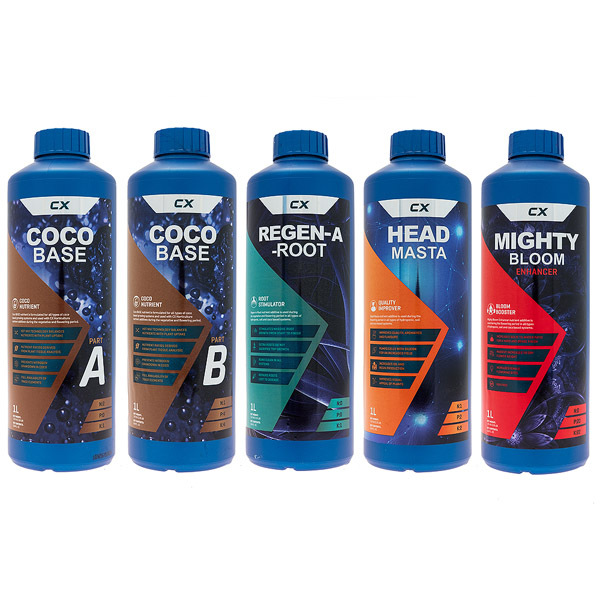 This discounted pack contains all the nutrients needed to work to the Professional CX Coco nutrient guide. 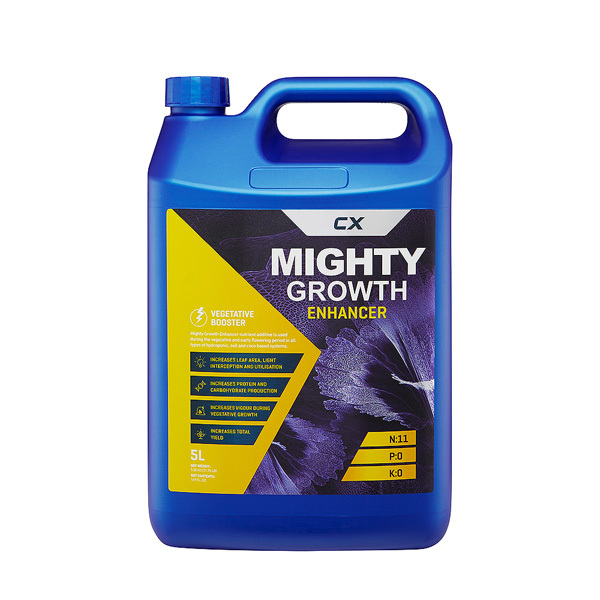 Grow Guide included. 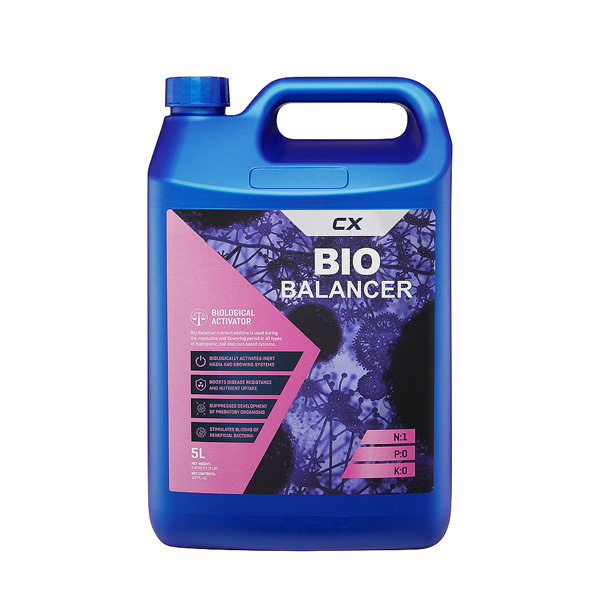 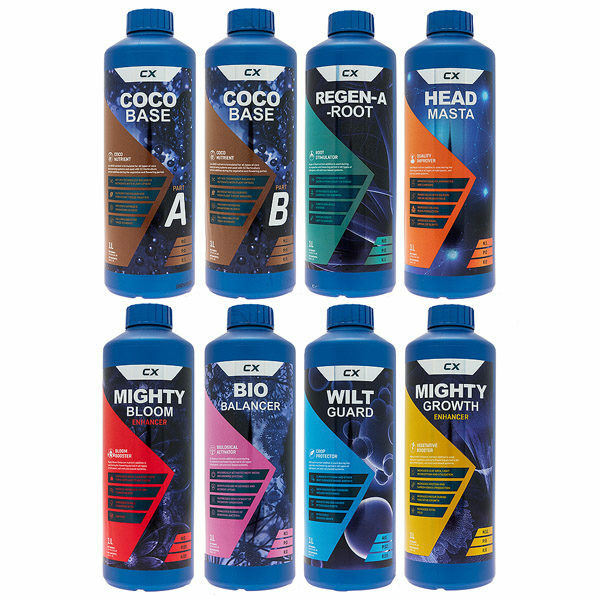 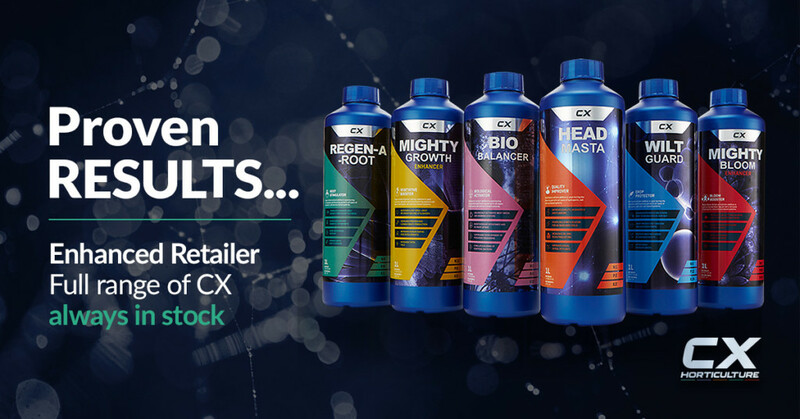 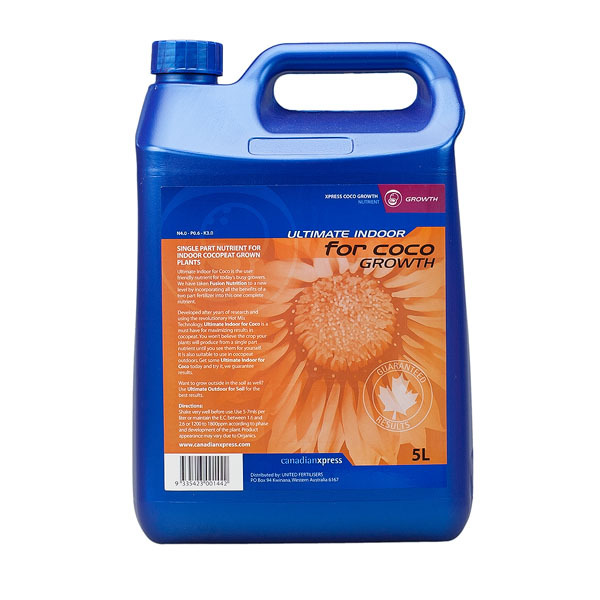 Includes: CX Coco Base A&B 1ltr, Regen-A-Root 1ltr, Head-Masta 1ltr, Mighty Bloom Enhancer 1ltr, Mighty Growth Enhancer 1ltr, Bio Balancer 1ltr, Wilt Guard 1ltr.